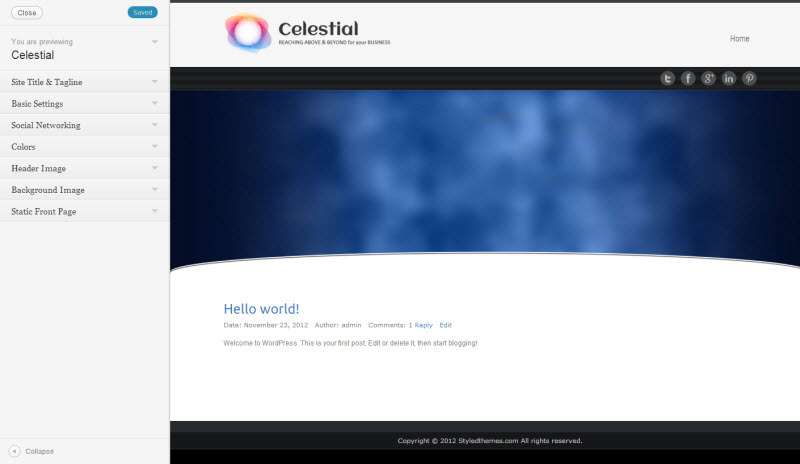 Welcome to the Celestial Lite theme introduction...as you go through these setup tutorials, I will be assuming you already know the basics of how WordPress functions and that hopefully, although not required, that you have at least some basic knowledge of CSS and HTML. If you don't, you really should have these skills because at some point whether you are using my themes or others, you may need to make some form of modification adjustment to a page element or style. Professionals such as lawyers, accountants, consultants, etc. 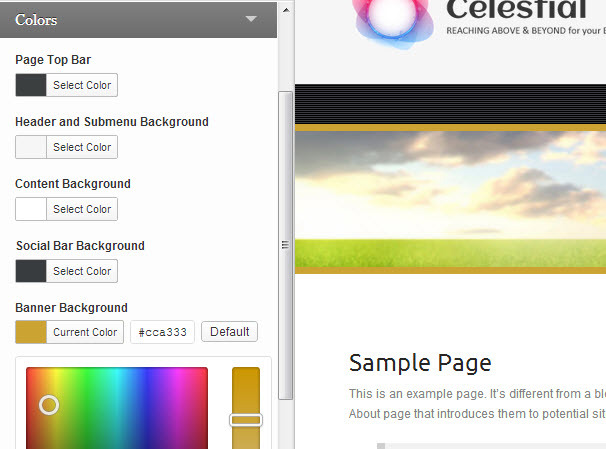 I am sure there are more but overall the idea is to show that you can use Celestial for a multitude of websites. What you should be made aware of is that the Free version of Celestial is very limited in features compared to the Professional version which does contain a lot more options and features included. The free one, however, basically gives you the standard WordPress features only. 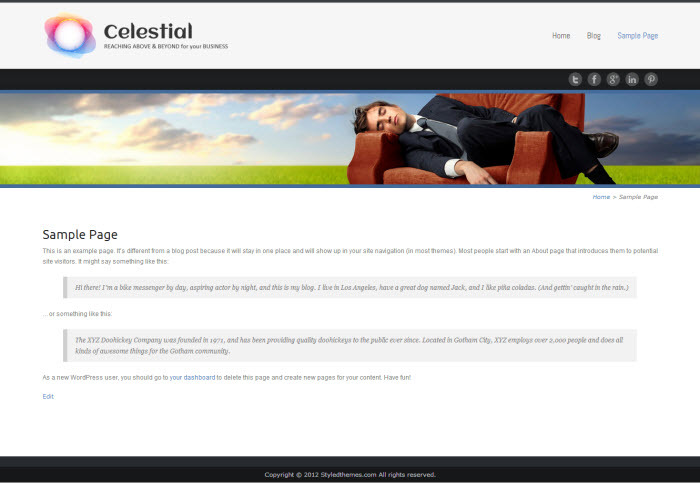 When you download Celestial, you will get a zip file: celestial_lite.zip which is your theme. Plugns - I chose not to include plugins because these are third party products and I leave the choice for users of my themes to decide what plugins they want to use. I don't like the idea of theme site developers coding in plugins and scripts that someone may not want, but also, the more you put in, the more chances you will end up in problems from buggy code, incompatibility issues, and of course, it makes it much hard to keep a theme up to date. However, Celestial does use plugins, so while you setup your Celestial theme, I will tell you what plugins the demo website uses and give you the choice if you want to install them. Demo Content - Demo content is not included because for WordPress, this is actually very difficult. The XML file that the export generates only puts in posts, comments, menus, and users. What it doesn't do however, is setup widgets - which is actually very important. Photos - Photos is part of the content but the problem is that the photos used in the demo are licensed photographs that were obtained from www.veer.com and cannot be redistributed. Unfortunately the import feature in WordPress gives the user the opportunity to download the photos from the source and this I cannot do because of the license. If I did include photos, each photo would cost me $180 each. However, if you want photos from Veer, they would cost $2.25 each only. Activate the Celestial Lite and Click on “Customize” in the Appearance Menu in the Dashboard. To edit the content of theme. As you can see in the above screenshot, you get option tabs, each with a series of settings that let you customize your new theme in "real time"...which means as you make a change, you can see the result dynamically in the right side window. The benefit of this is that you can see what something looks like before making it official and live to the public. Go to Appearance >> Themes >> click on the text link "Customize"
The customizer window opens and you can begin making changes in real time. If you plan to customize your theme, a Child Theme is highly recommended if you're doing ANY changes to your Theme design. A child theme will function and look just like the Celestial Lite theme before you make any changes, but allows you to modify almost everything while protecting the official Celestial Lite theme you installed. This means if you update the original theme, any changes you made in the child theme will not be affected. When to Use a Child Theme? Basically these are two separate themes, but how it works that the child theme connects to the styles and functions of the parent theme and duplicates the parent theme. Because these are separate themes, when you update the parent theme, the child theme will adopt the new changes, but whatever was changed with the child theme, these won't get overwritten because again, it's a separate theme (separate files). Still a bit confusing but it's why WordPress recommends any core changes to the theme is best done with the child one. Child Theme needs to be either uploaded via FTP or simply over WordPress dashboard, when the Theme is on your site click activate and that's it. Whenever the Celestial Lite theme is upgraded, your Child Theme and all of your modifications will be safe and remain unchanged. To help you get started, I've made a custom blank child theme for Celestial Lite which is ready for you to make any changes to your theme. You can find this in the folder "child-theme" in your theme files. You can use the Dashboard Theme installer like you would for any theme, then activate the theme. IMPORTANT: I recommend to ALWAYS backup your theme before making changes, updating, or to simply keep a backup for those unforeseen circumstances. Info: You may notice that I did not add the line-height to the child theme's style.css. This is because we are not changing it, so there is no need to add it. You are not just limited to css, but you can also modify the layout structure of theme files and templates as well. The child theme includes folders which match what the parent theme has (Celestial Lite) so then what you would be doing is copying the file from the same location in the parent theme of Celestial lite, then pasting it into the child theme (same location) and then make whatever changes you want. Most IMPORTANT, try to avoid making any changes to the parent theme, and if you have already, try to move those changes to the child theme and then make sure the original theme is back to its original state from when you first installed it. If you keep any modifications in the original parent theme, when you update the theme, your modifications will be lost and you will have to do them over. This is a big topic but working with fonts in any theme can be a daunting task for many because people will only see certain fonts in a web page that exist in their own computer...or if the fonts are directly embedded into the web site (page) they are viewing. Celestial Lite (and the Pro version) uses a couple custom fonts but currently these are not embedded, but linked to an external source of Google Fonts. The demo site for Celestial also uses a plugin called WP Google Fonts which can be used for any custom fonts you want to use. How you manage your fonts will be up to you but please be aware you should have some HTML and CSS skills to make any modifications because depending on what you want to change, whether headings, titles, slider text, or even menus, the theme's stylesheet is filled with font attributes. What this means is that the main font in this example will use Ubuntu, but if that is not available, it moves on to the next which is Trebuchet MS (for anyone on a Windows computer), followed by Arial, and if you are on a MAC, then it will use Helvetica. What Fonts Does Celestial Use? This is probably the important piece of information to know is what fonts does Celestial use? Ubuntu is currently coded in the <head> area of the theme's header.php file because at the time, this was not in the plugin's font list but Abel is, so using the plugin will be needed. Repeat for each additional font you want to use. You will notice that in the theme css I use both px and rem for font sizes (and some other things). Pixels (px) is an older method of doing a size but the problem with this is that it's a fixed size, whereas rem (some sites will use em) is a relative size which actually works out better in the long-run. I won't go into the technical side of this but here is a quick rundown of what these two are and how and why they are both present. For standard sizes, I use px, which again is a fixed size. The base text size is 16px which is a default size of browsers. But for the more modern browsers and for relative sizing, I also use rem. So in a nutshell, modern browsers will use the rem, but for the browsers that cannot decipher this value, the px value is there for them. Although this table shows "em" and not "rem", they are almost the same, enough to use the same values of em for rem. So if you see "em" in the table, simply add the "r" to em for "rem". Fun hey! Setting up your front page like the live demo site is what this tutorial is about and will apply to both the free version of Celestial as well the Pro version. This tutorial will be written with the assumption you have not setup a "Static Front Page" yet. 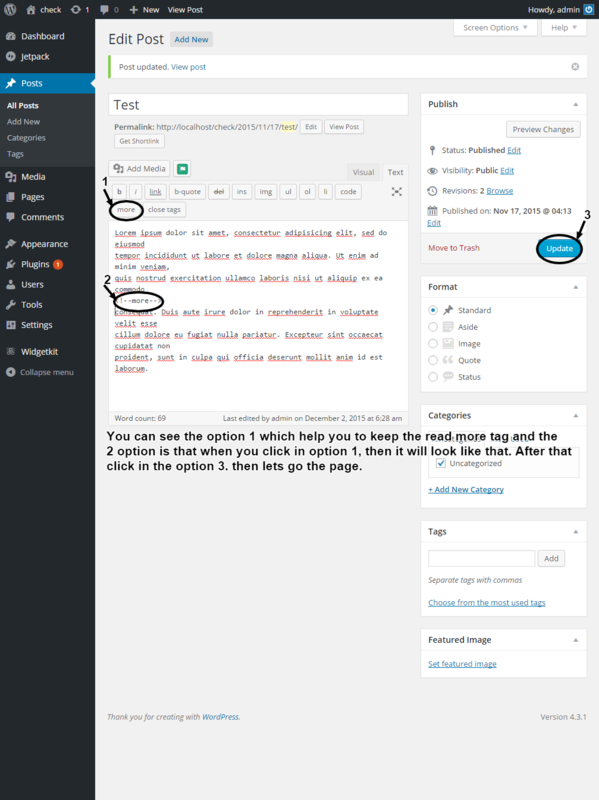 We need a special widget for this called "Advanced Text Widget" because it offers additional features that the default WordPress text widget (or any default widget) offers, such as assigning the widget to a location, and also being able to disable the title. If you already have this installed, you can skip to the next step. Search for "Advanced Text Widget"
When it shows up, click on Install and then Activate it. I recommend preparing your images first before uploading, but if you are going to publish 4 widgets to the front page, each with a thumbnail, your image should be about 260px wide, but I made the demo ones a bit larger at 270 x 125 pixels (your images will resize down to fit). Upload them to your Media Library and make note of the full path to the image and each image because we need these in a few moments. Drag the Advanced Text Widget to the "Front Page Top 1" position and then add your content. To help you out, below is a snippet of html code that was used on the demo site, just update the path to your image (remember we copied the path earlier). Repeat the process for each new widget. 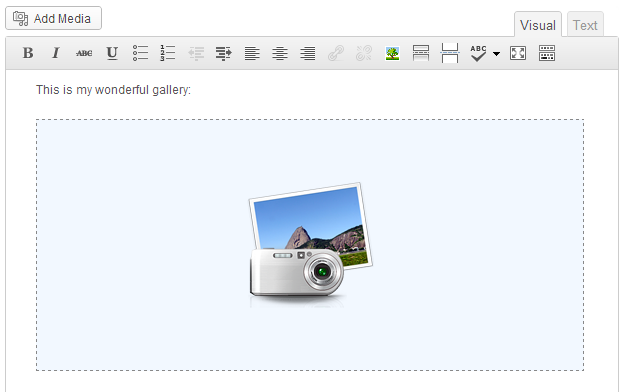 Click on the Your Logo dropdown and then browse, then choose your logo you created to upload. Click Save & Publish at the top then "Close"
Click "Save & Publish" at the top then "Close"
Celestial comes with two layout styles for your blog which change with one option setting. Whatever layout you choose will be set globally also for your category, archive, and tag layout pages...basically anything related to the blog. You also get to select whether you want the left sidebar column or the right sidebar column by selecting this option from the Customizer's Basic Settings tab. In-line columns allow you to create more layouts than the theme has built-in. They are simple HTML snippets that are like a small mini-template of code that you copy & paste into your content editor (HTML text view) and then replace the sample content with your own. They are also dynamic which means they will resize based on the browser width. The Demo Website shows how various in-line columns are used, but it really depends on how you plan to use them. They are a little more hands on with code than simply typing into a post or page editor, but they do have their advantages. video - A single video. The first <video /> tag or object/embed in the post content could be considered the video. Alternatively, if the post consists only of a URL, that will be the video URL. May also contain the video as an attachment to the post, if video support is enabled on the blog (like via a plugin). audio - An audio file. Could be used for Podcasting. How you use these will be up to you but for the Celestial theme demo website, I created a category for each and then made my posts. I then created menu links to each category and added it to my main menu. To get the same or similiar style and functionality of how I implemented the 4 post format types, I used one particular plugin called "Simply Exclude" which is something I think all sites using WordPress should have. It allows you to exclude many things from posts, to pages, to categories, and more from different locations in your site. Note:At the time of releasing this free theme, Simply Exclude was not ready for WordPress 3.5 yet, so you may want to follow up with the developer of that plugin. One of the best features of Celestial (and my themes) is that you can modify the colours of almost every element within your page(s) with a colour selector that is already part of WordPress. I simply added more colour selector fields based on what elements you can change to suit your own preferences. Most people know you can use the standard WordPress gallery shortcode to make a gallery in a post or page, but the styling of it is at best, basic. 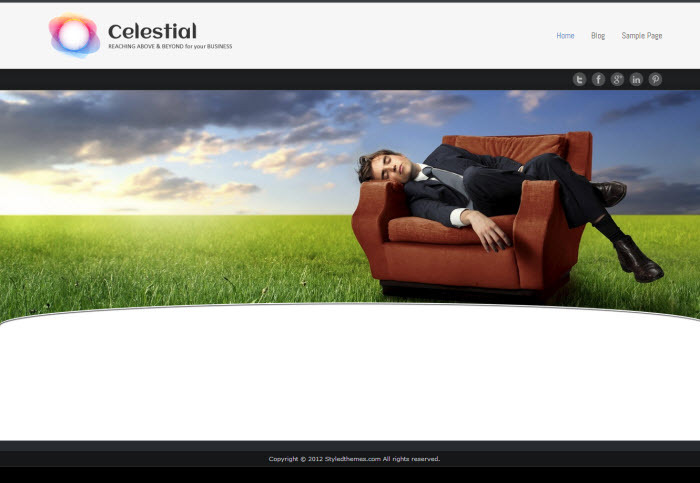 Celestial takes advantage of the Cleaner Gallery plugin by Justin Tadlock, in combination with the WordPress shortcode...and a little bit of Celestial styling. Click on the gallery area and then click the "edit" image icon. When you save and publish your gallery page, you won't see the images in the editor, but you will on the front of your site. 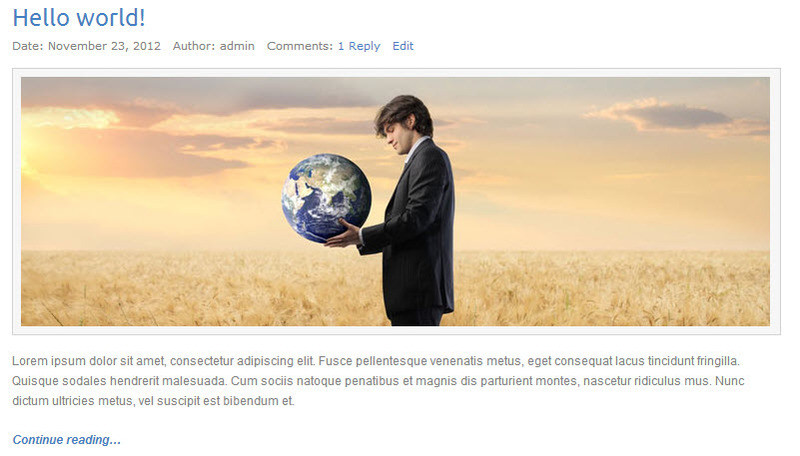 WordPress has another feature for Backgrounds which Celestial is taking advantage of. 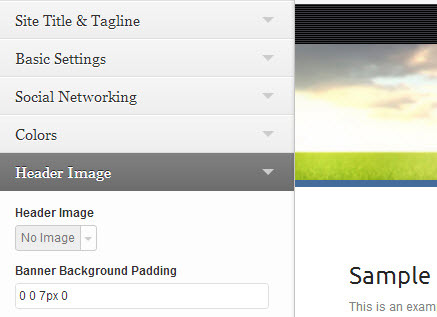 The main setting for your background is found on the Appearance menu in your dashboard admin area, but the WordPress Customizer also loads your background option. By default, Celestial has a black page colour background, but you can change this. 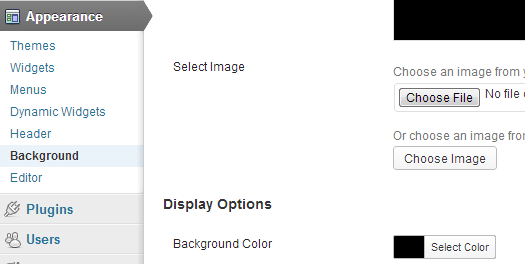 Adding a Photo is simply done by clicking on the "Choose File" or the "Choose Image" button if your image is in the Media Library. You can then choose if this image will need a background colour or if you need it to tile (repeat). We have attached some screenshots with explanation, we hope it will help you to use the "Read more" tag. In screenshots you can see the text below the image which helps you to keep the Read more tag. 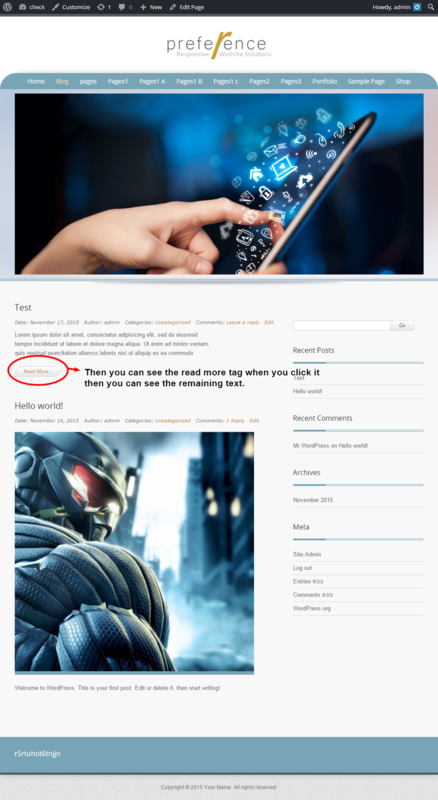 In screenshots-1 you can see the result after you put the read more tag in content and how it will display in the page. In screenshots-2 you can see the result after you click in the read more tag and how it will show the content/text. For example, the screenshot shows a page banner being used but it has top and bottom blue bars showing which are actually the banner showcase background colour and padding. Default padding is set to 7 pixels but you can change this to your own preference. 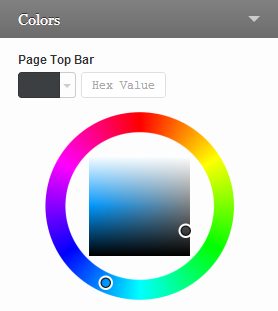 Find the Banner Background colour setting in the left column and click on it to select your colour. As you scroll around to choose your colour, you will see the preview window change. Note: This is a global setting so whatever you choose here will also affect any other banner images you have set on posts or pages. 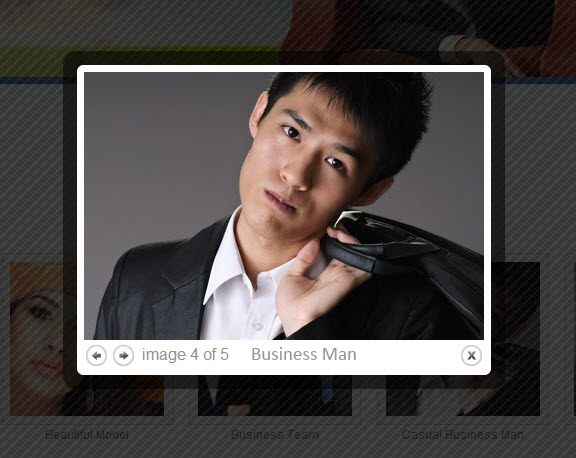 The front page showcase banner also has a padding setting under the "Header Image" tab as well, but default setting is set to 0px. If you decide you want padding, you can change it. However, for best visual appearance, I recommend leaving it to 0. Similar to adding a photo or slider to your front page tutorial, this one simply goes to a different sidebar position of "Page Banner". For Photos: Prepare your photo before you upload it to your Media Library with a recommended 1920 x 225 size for those with large monitors. Note: Make sure you have the "Advanced Text Wdget" plugin installed because this is a very flexible widget that lets you disable the title output plus you can select where you want your widget to show in your site. In this case, we will be saying "Pages". In the "Widget Visibility" settings, select "Page" and then "Suppress Title Output"
Adding a photo or a Slider will be very similar to each other because you will be using a widget for this. When using or needing a widget to display a header image or anything that you do not want the title to show, I recommend installing the "Advanced Text Widget" for this theme. Search for "Advanced Text Widget" and then click Install, and then activate it. For sliders, you will want to make sure that the slider is "Responsive" for best results, although not required. You will also want to make sure that the slider comes with Shortcode so that you can add this to the widget. Photos are easy enough because you simply upload and use some easy HTML code to get the photo to show. 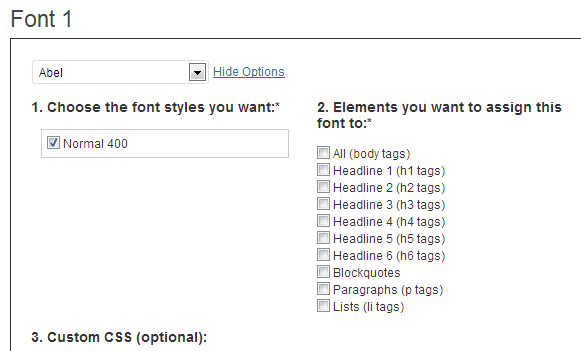 In the "Widget Visibility" settings, select "Front Page" and also place a check in the "Suppress Title Output" checkbox. Note: If you are using a slider shortcode, instead of adding the image path into the text area, you would paste the shortcode instead. 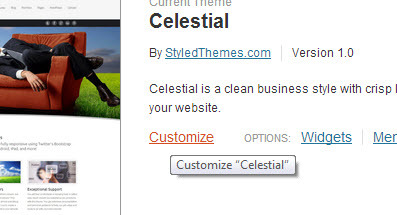 WordPress comes with a "Header" feature built-in, although the theme used needs to have this activated, Celestial has this available to you. Generally this allowes you to upload and crop your own header photo or graphic. You can even have this rotate more than one photo. Although not totally flexible where you have this load in a page, this one is set for the Front Page only in Celestial. Crop the image to your preference with width, height, and position the cropping area, then crop it. When you first install Celestial, the free version, you will find that you get a sample showcase banner showing on the front page. This is just used for display purposes, but you can disable it if you want to start using the WordPress custom header feature. Currently this sample banner is setup so that once you drag a widget into this Front Page Showcase sidebar position to use your own image, the sample one will automatically disappear. 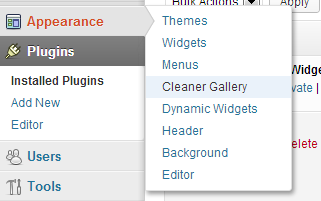 When the customizer opens, go to the left column and click on the Header Image tab and "Uncheck" the box next to "Showcase Demo Banner"
Now your demo banner will be gone and you can proceed to the WordPress Header settings, or if you prefer not to have any banner or header showing, simply move on to continue setting up your new website. All you will need to do is apply a class to your <ol> when making lists, with the exception to the "Default" style which will just be a numbered list. <ol> This is the default list, no class needed. <ol class="decimal-leading-zero"> This will give you a numbered list starting with zero (0) until it reached 10 or more. <ol class="upper-alpha"> This will give you a list with Alphabetical letters in uppercase. <ol class="lower-alpha"> This will give you a list with Alphabetical letters in lowercase. This is also done by adding a class to your <ul> when making lists, with the exception to the "Default" style which will be dots. <ul> This will be your default list style, no class needed. <ul class="square"> This will give you a list style of small blocks (squares). These are list styles that are unordered and uses an image (actually an image sprite) to achieve the various lists that you seen on the live demo site.